Whether traveling for business or pleasure, you can feel relaxed and safe while on tube feedings with a bit of planning ahead. This article contains tips from experienced tube-fed travelers and home infusion company representatives. Feeding tube or no feeding tube? That is the question! 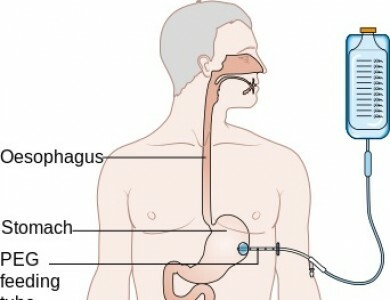 For many with a swallowing disorder, a number of factors come into play when deciding to use or not use a feeding tube. And, it’s not just whether or not it’s the right decision, but other questions come into play: the type of feeding tube, the timing of when to begin (and maybe more important, when to stop), the duration, and one’s emotions about the tube itself all play a role in making this decision. The NFOSD is always on the lookout for valuable content for our community. Please click here to be directed to an article written by Mary Spremulli, MA, CCC-SLP, of Voice Aerobics, LLC. She presents the three primary types of feeding tube, the adverse health events (e.g., disease, injury) that help justify the need and timing of a feeding tube, and the potential implications of a feeding tube in a patient who is no longer able to make their own decision. Thank you Mary for developing this article and allowing us to share it with our community. Click here for a recording of the live webinar broadcast on January 27, 2015. 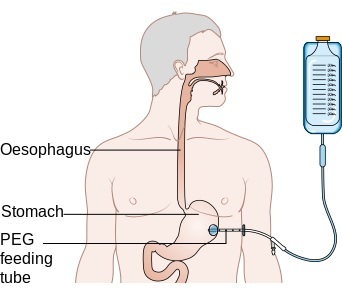 Description: Managing and maintaining nutritional and hydration needs for someone with dysphagia can be especially challenging. 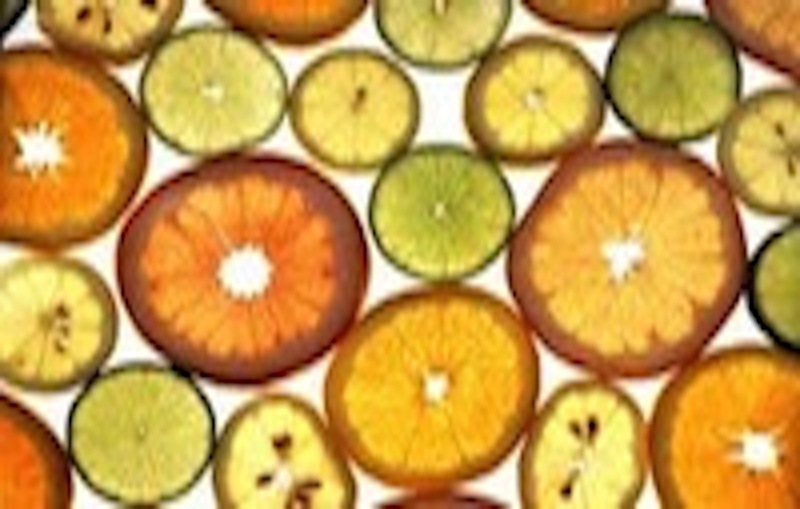 In this presentation, Laura Michael will discuss the importance of meeting one’s nutritional needs and how to make foods and beverages safe, palatable, and pleasing. Ms. Michael will discuss her first-hand experience of caring for her father when he developed dysphagia due to Lewy Bodies Dementia and how she was able to translate all her industry knowledge and cooking skills to help her mother and others care for her ailing father. Laura Michael, nutritionist and NFOSD board member, shows us various ways to thicken your liquids. Watch the video below! Two nutrition specialists at the University of Virginia (www.ginutrition.virginia.edu) wrote a wonderful article on holiday meals for those with a swallowing disorder. Click here for that article. The Dysphagia_Holiday_Recipes booklet (cover page below) is a condensed version of that article that includes 9 recipes for a festive holiday meal beginning with a choice of side dishes, the main course, dessert, and a smoothie. This mini cookbook is being made available on the NFOSD website with permission from the University of Virginia Digestive Health Center GI Nutrition.